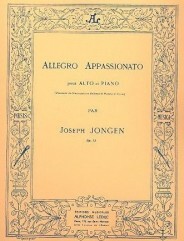 Allegro Appassionato, Op. 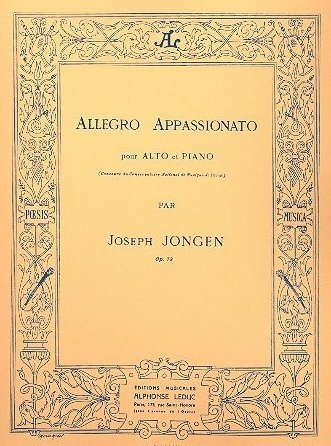 79 by Joseph Jongen (1873-1953). For viola and piano. Published by Alphonse Leduc (AL16981).